Brad Anderson’s the Call official one sheet poster is here. Halle Berry does look gripping. Check out The Call in theaters this upcoming March 15, 2013. 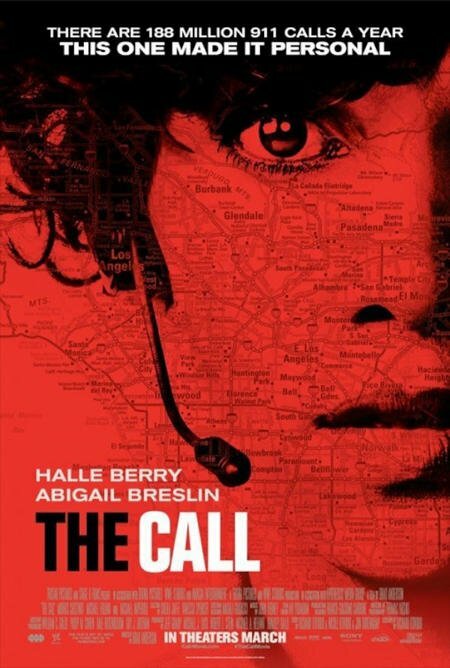 Starring in The Call is Halle Berry, Michael Eklund, Justina Machado, Abigail Breslin, Tara Platt, Evie Thompson, David Otunga, Michael Imperioli, Morris Chestnut, and Michael Linstr. 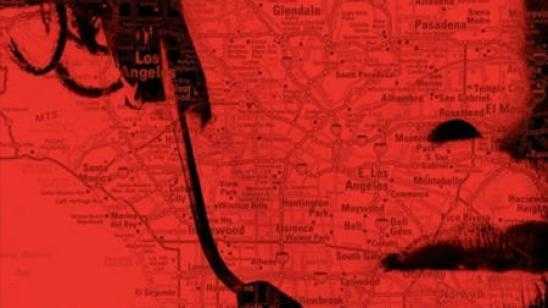 Synopsis: When veteran 911 operator Jordan (Halle Berry) takes a life-altering call from a teenage girl (Abigail Breslin) who has just been abducted, she realizes that she must confront a killer from her past in order to save the girl’s life. Official Synopsis: Jordan Turner (Halle Berry) is an experienced 911 operator but when she makes an error in judgment and a call ends badly, Jordan is rattled and unsure if she can continue, but then teenager Casey Welson (Abigail Breslin) is abducted and calls 911. Jordan is the one called upon to use all of her experience, insights and quick thinking to try to help Casey escape and also to make sure the man is brought to justice.